"Why would I want to buy this product?" you might ask There are a few simple answers to that: • If you like the design and the concept you'll love the product itself as it is very well made of high quality materials • It is affordable and looks and at the same time feels premium and luxurious • It is made of materials that wouldn't stop you from wearing it every day without worrying about allergies • It is suitable for any special occasion and would make a great gift to yourself or to your mother, daughter or girlfriend • Your purchase is protected by a 30-day money back guarantee: you can return it for a full refund in case you don't like it. You have really nothing to lose A few safety and maintenance tips: • Please keep away from the children. The product contains small parts and could be dangerous if used improperly. • Please avoid wearing in heat, taking the shower or bath or sleeping. 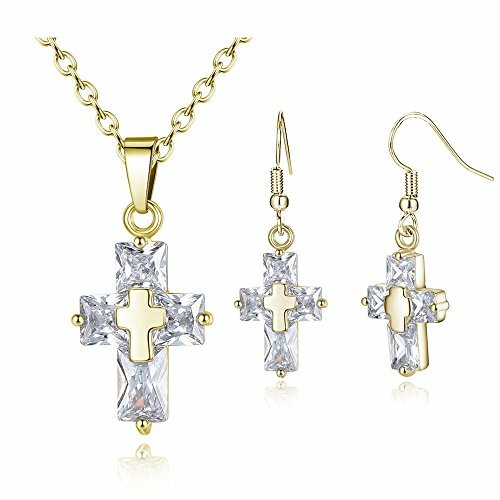 • To clean the product just wipe with soft cloth and avoid using any cleaning liquids To purchase this gorgeous Jewelry Set just click "Add to Cart" button in the upper right corner of this page and thank you for your business! 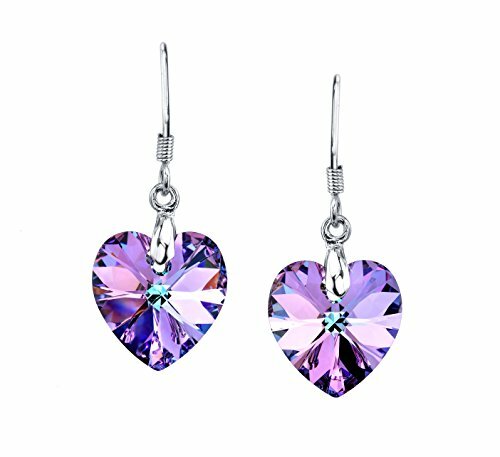 Sparkling multi color Swarovski crystal heart earrings, perfect for special occasions and gifts for your special someone. Features: An ideal gift for you and your friends. The value is not expensive but fashion. 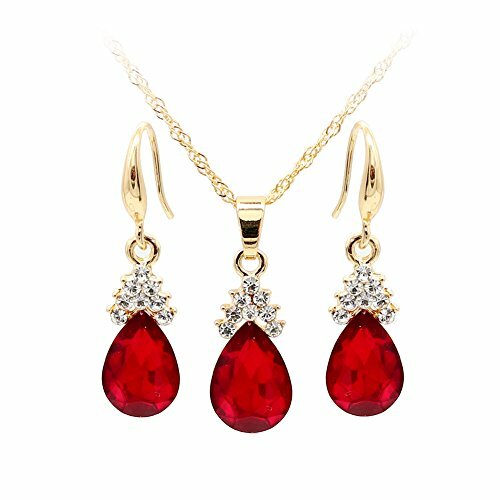 The fashion jewelry looks like fine jewelry.so they are very popular in the contemporary.However,the jewelry will not maintain longer than the fine jewelry in your daily wearing. Service: Your satisfaction and positive feedback is very important to us. If you have any problems with our items or services, please feel free to contact us first before you leave negative feedback. We strive to put our hundred percent to resolve your issues and delight you. 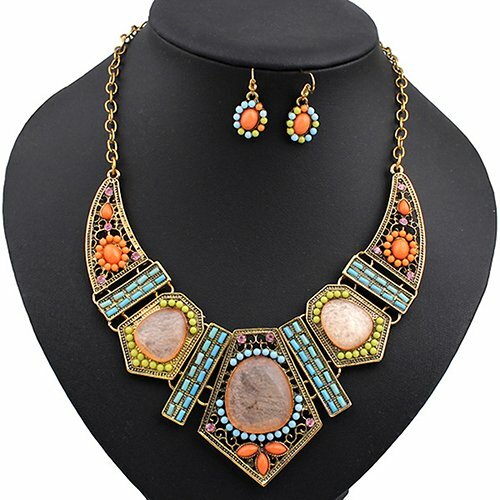 Tips to maintain your accessories: 1)Please avoid contacting with the acid and alkali, corrosive substances. 2)Please avoid the collision, so as to avoid surface scratches. 3)You can avoid contact with Perfume, Body Lotion, Hairspray or any other Chemical that May Harm the shine of the metal. 4)Please avoid wearing it when sweating a lot, shower or sleep, etc. 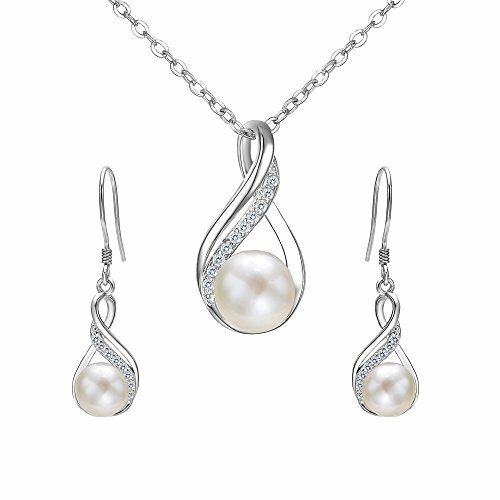 5)Sometimes you can wear different jewelrys not just one all along, every day off with cotton soft cloth to wipe surface clean, put into box is better. These stunning Peace Sign Symbol Earrings Come in Three Beautiful Colors! 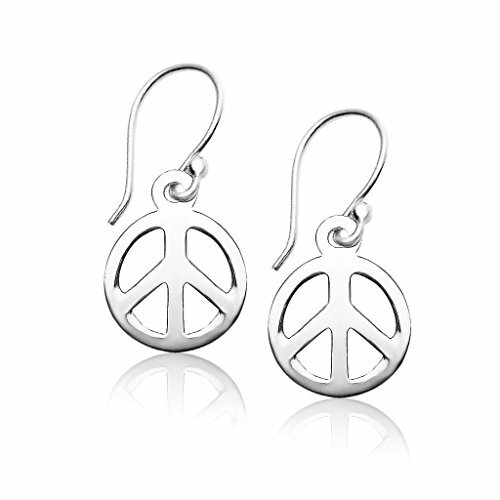 These sterling silver Peace Sign earrings feature a unique dangle design. 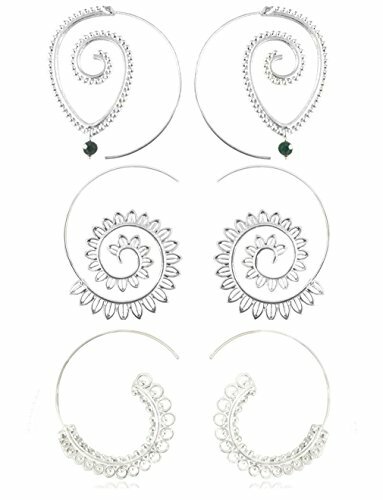 These earrings are Available in the Colors of Sterling Silver, Yellow Gold Flash Sterling Silver or Rose Gold Flash Sterling Silver. 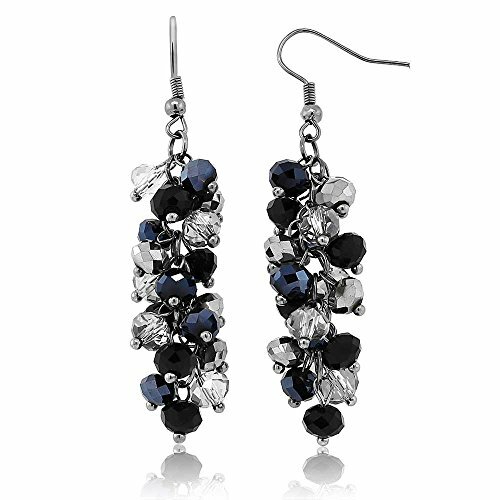 These drop dangle earrings are what you are looking for. 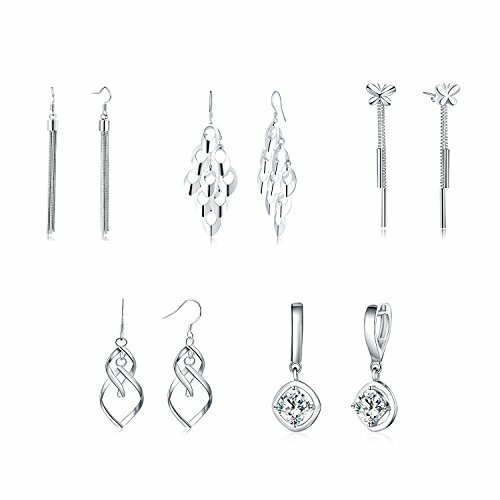 FEATURES: - Choose from the Colors of Sterling Silver, Yellow Gold Flash Sterling Silver or Rose Gold Flash Sterling Silver - Makes a Great Gift for Birthdays, Holidays, Graduation and More!